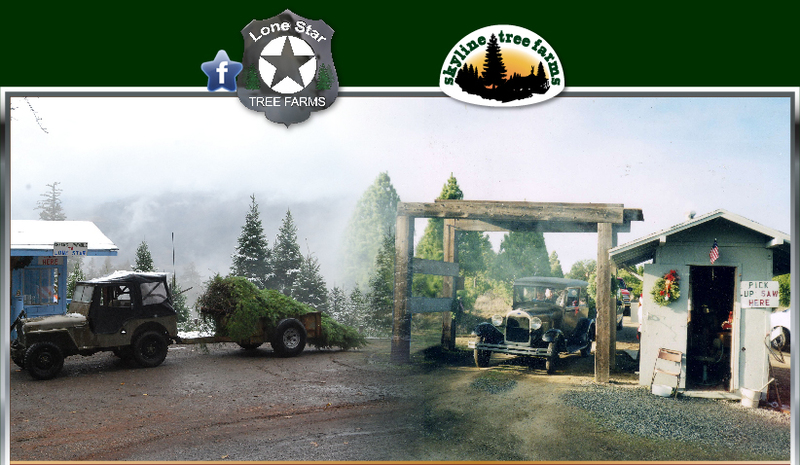 Welcome to Lone Star and Skyline Ranch Tree Farms! It is time again for friends and family to join together and celebrate another fantastic year of being together, so come one come all to pick the perfect Christmas tree and share the day with your family and ours. Pre cuts Christmas trees are priced by size. Choose and cut Christmas trees are one price no matter how tall or small. We also have fresh wreaths made weekly. Please see specific ranch for more info. We look forward to sharing another Christmas season with friends and family. Skyline Ranch and Lone Star's last day for sales will be December 15, 2018. We are so thankful for all the familiar faces and new friends. Have a very Merry Christmas and a Very joyful New Year!!!!!!!!!!!!!!!!!!! Real vs. Artificial Christmas Trees?